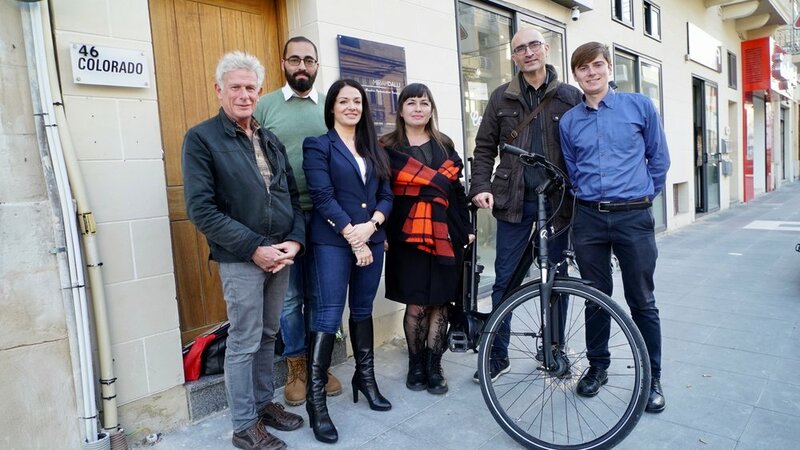 The Bicycle Advocacy Group today, Friday 18th of January 2019, held a meeting with MEP Miriam Dalli. Dr. Dalli is serving as a Member of the European Parliament since May 2014, on behalf of the Labour Party. While congratulating her work with regards proposals for emission cuts from private vehicles on a European level, BAG presented her a holistic overview of the importance of incorporating cycling as a means of transport to ensure these targets may be reached. It was a very promising meeting and Dr. Dalli pledged her support to promote and facilitate cycling in Malta. BAG augurs that this will be the start of further collaboration with Dr. Miriam Dalli.